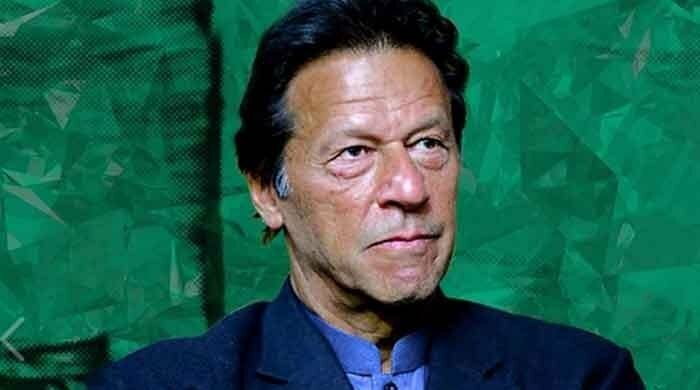 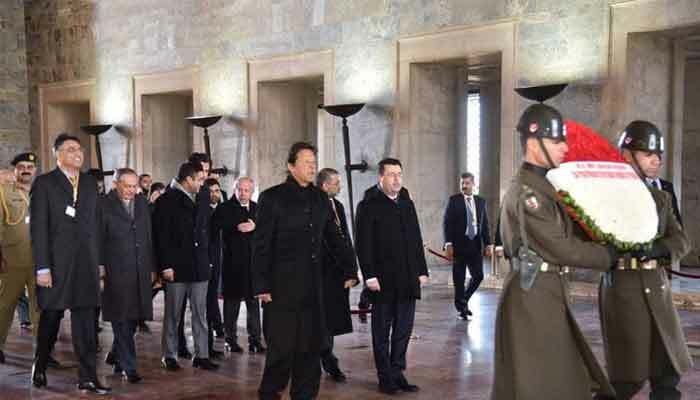 Prime Minister Imran Khan on Thursday arrived in Turkey on two-day official visit on the invitation of Turkish President Recep Tayyip Erdogan. 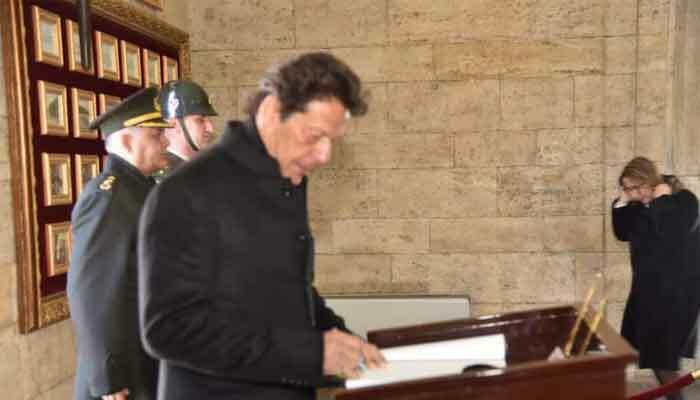 Prime Minister Imran Khan and Turkish President Recep Tayyip Erdogan offered Friday prayers together at Millat Mosque in Ankara. 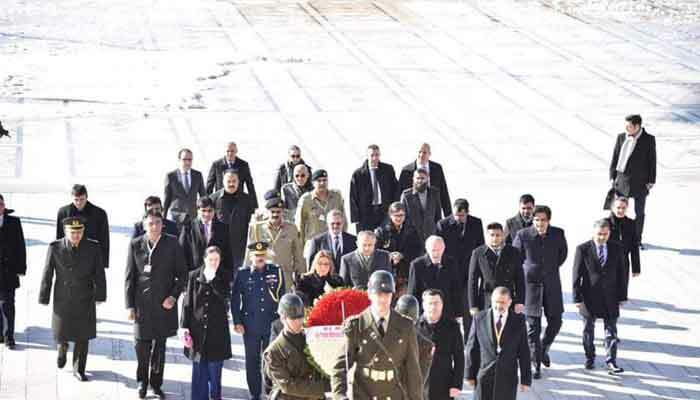 To pay tribute to the founder of modern Turkey, Pakistan Prime Minister Imran Khan and the Pakistani delegation visited the Mausoleum of Ghazi Mustafa Kemal Ataturk in Ankara, laid floral wreath at his grave and noted his remarks in the Golden Book. 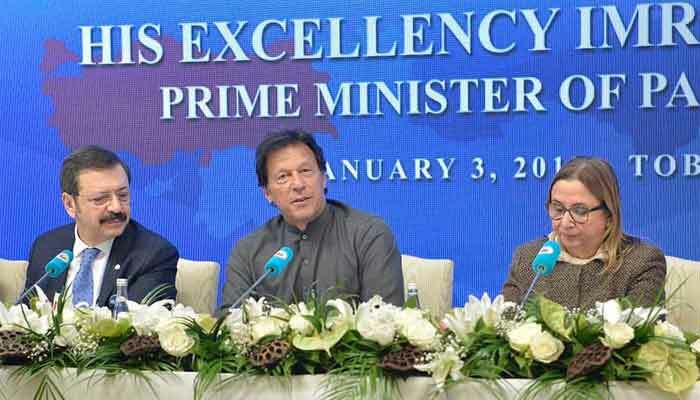 PM Khan addressed the Business Community at Türkiye Odalar ve Borsalar Birliği (TOBB). 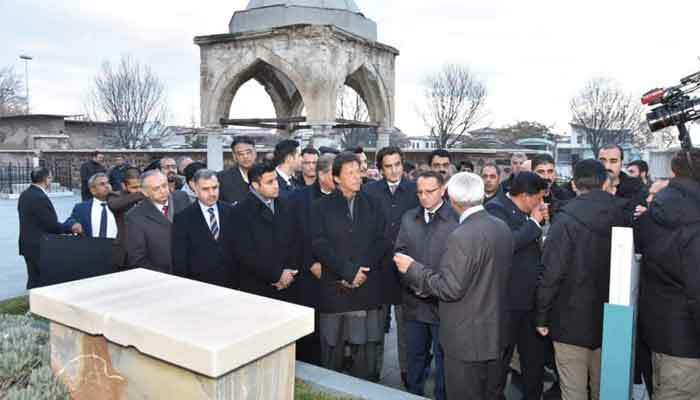 PM Khan at Rumi museum in Konya, Turkey.